In Texas, many of us are sitting around looking out our windows watching for rain. In a perfect world, it would rain when the forecasters predict. 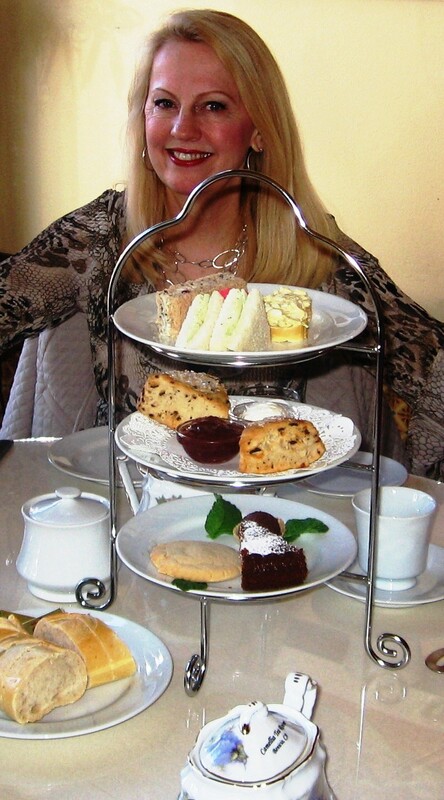 In the world of Jillian Bradley, wardrobes and makeup are perfect and there is always time for tea. In a perfect world our clothes and makeup would match perfectly everyday like hers. At times I feel a little blah because I'm not Jillian. But it is not a perfect world. Instead, I must remember that as a human there are still meals to cook, laundry to do, and houses to clean. And, lucky for me, a husband to spend time with. 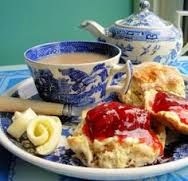 Perhaps these are some of the reasons to enjoy afternoon tea. #As close to a perfect world as it gets. 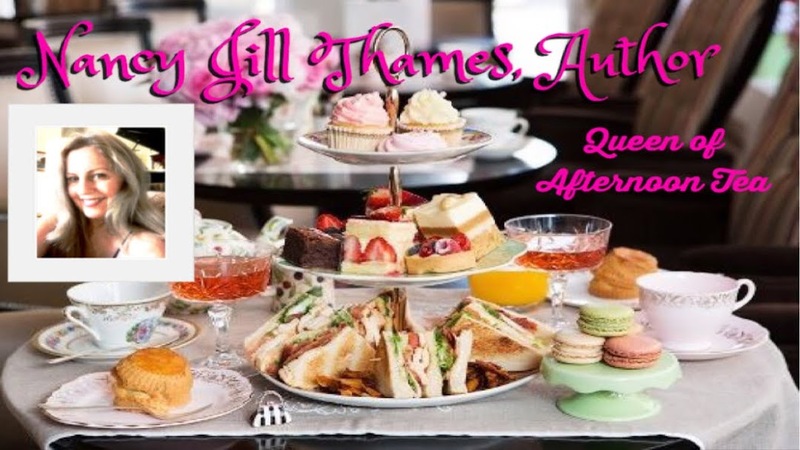 If you enjoy afternoon tea or reading about it try the Jillian Bradley Mystery Series. 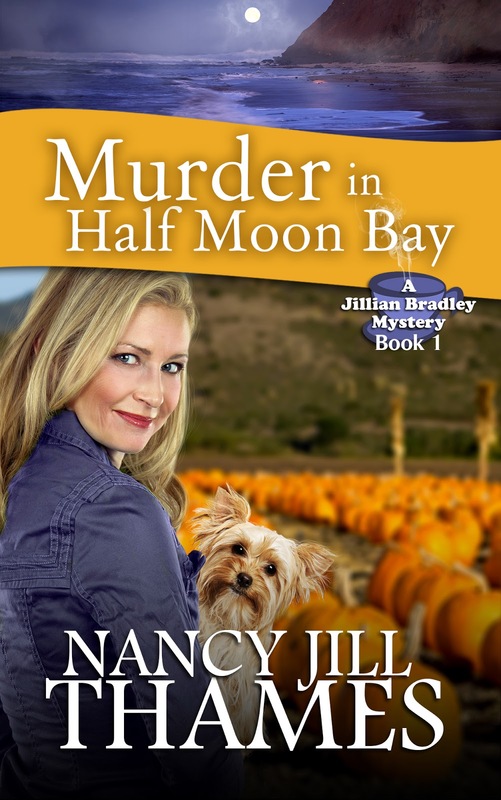 To get started, Book 1 "Murder in Half Moon Bay" is my free gift to you as an ebook. 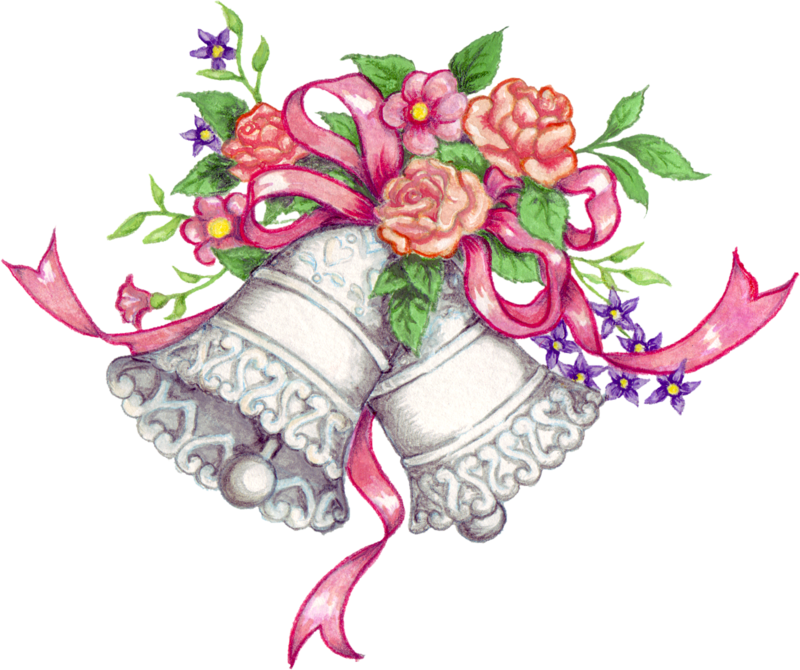 This past Saturday our daughter Holly got married. 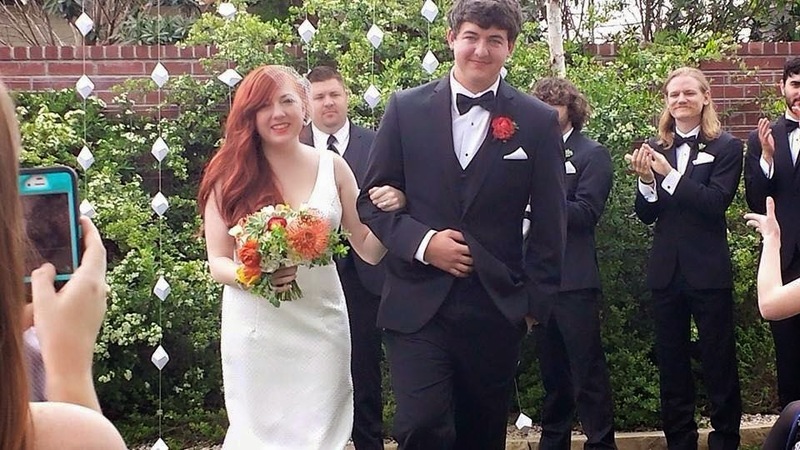 Our last child married Hudson her beloved in a sweet ceremony led by my niece's awesome husband Nate - the only ordained minister I know who changes into his tuxedo T-shirt for the dancing! For those of you who've happily experienced passing the baton of parenting over to the new spouse, you'll understand my husband and my feelings of joy and relief! Hudson will take good care of her. I posted in October of 2012, "God has been so gracious to provide wonderful mates for three of our four children. We trust Him to provide for our youngest daughter Holly as well." And in 2015 He did! The wedding had a few breaks from tradition - one being the guests were served chocolate cream pie instead of wedding cake. 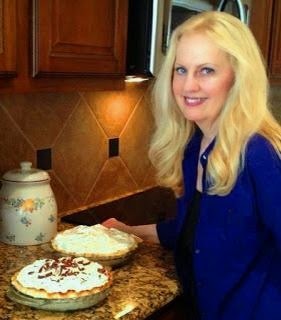 It was our daughter's wish so her father and I made 16 pies, transported them 35 minutes away, and served them to 110. I've included my recipe at the end of this post in case any of you are feeling domestic. 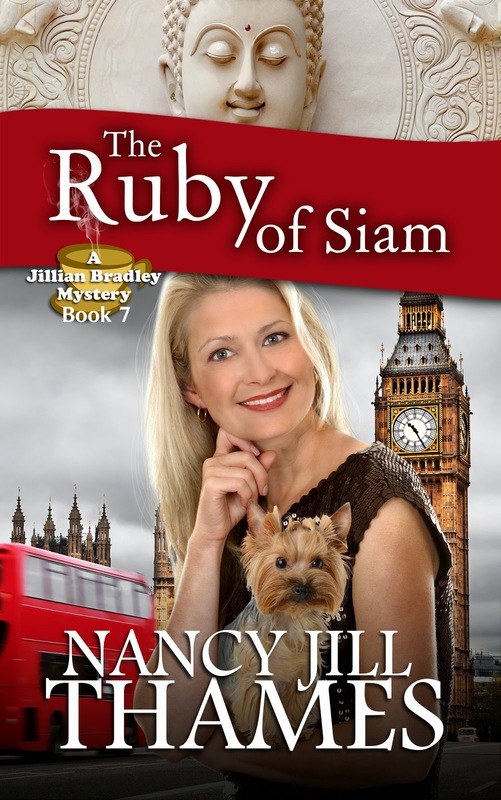 Jillian Bradley gets married in London at an upscale hotel across the street from Buckingham Palace. But unlike our daughter's picture perfect wedding you'll read in Book 8 "THE LONG TRIP HOME" about a tragedy that occurs at the reception. 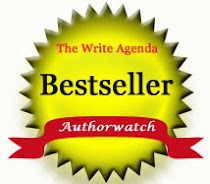 It all ends happily, though - thanks to the vehicle of fiction. 1. In a heavy 2 qt saucepan mix sugar, flour, cornstarch and salt together. Add milk and 1 cup of the whipping cream. With a fork mix the egg yolks together and add to remaining 1/2 c of whipping cream. Mix then add to saucepan combining ingredients well. 2. Cook over high heat stirring constantly until mixture comes to a boil. Remove from heat and add chocolate. Stir until melted, then add butter and vanilla. 3. Pour mixture into freezer proof bowl. Cover with plastic wrap pressing down until no air remains and sides are sealed. 4. When cool, whip heaving whipping cream with powdered sugar and vanilla until soft peaks form. Fold in 1 cup of mixture to ganache. 5. Pour ganache into baked pie shell mounding to center. Cover with remaining whipped cream and sprinkle with mini chocolate chips, chocolate shavings or chocolate sprinkles. Chill for at least 4 hrs before serving. 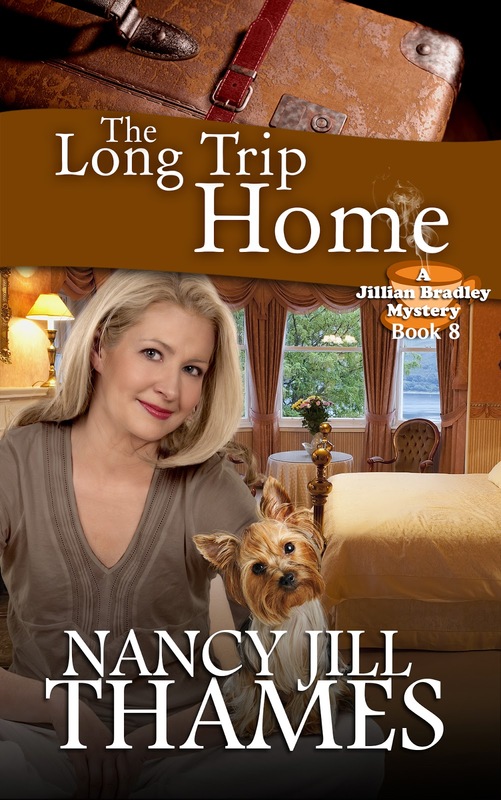 When she isn’t plotting Jillian’s next perilous adventure, Nancy Jill travels between Texas and California finding new ways to spoil her grandchildren, playing classical favorites on her baby grand or having afternoon tea with friends. 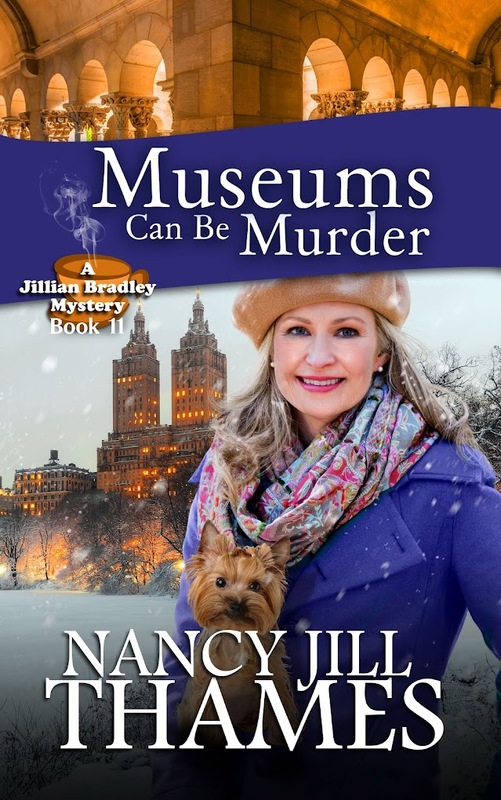 To learn more about Nancy Jill, visit these sites.